Not every dog is suited to wearing a collar and lead, especially if they are prone to pulling a lot while out on a walk. 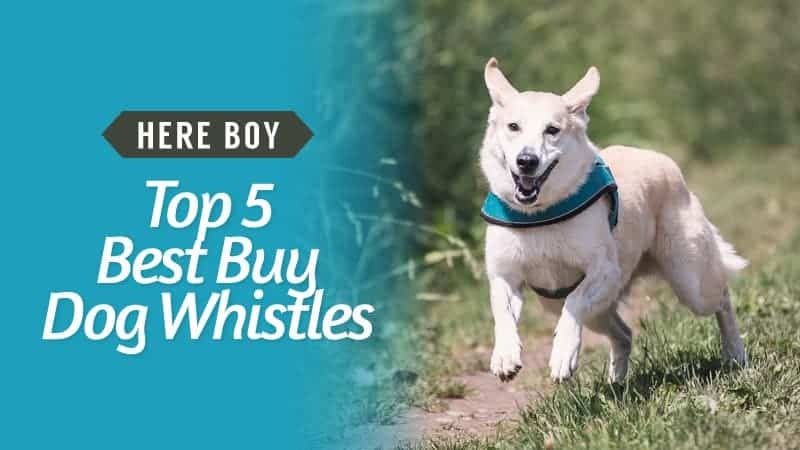 Instead, a harness can provide them with a lot more comfort, as well as give you extra control when your dog sees something particularly exciting. 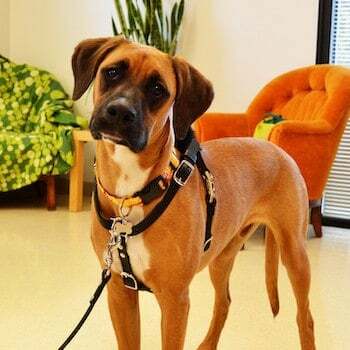 Dogs with broad chests like Akitas, Boxers, Basset Hounds, and German Shepherds tend to really benefit from harnesses too, so it’s something that you should consider carefully. 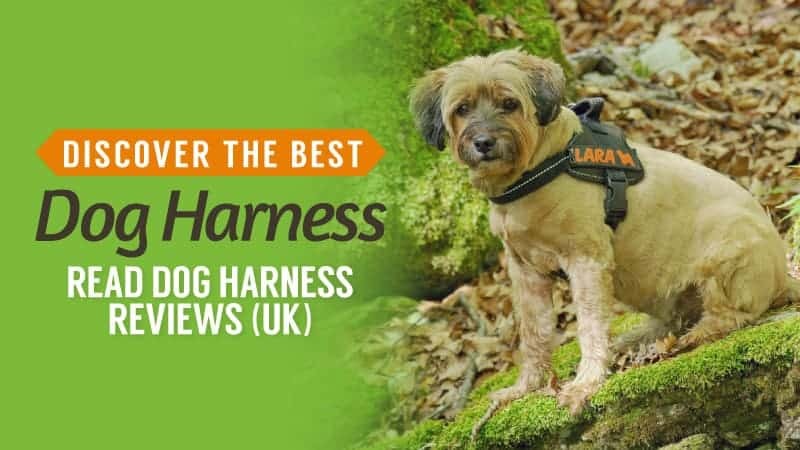 Whether you are looking to try a harness out, or you already know it’s the best choice for your pooch, we have gathered the best dog harnesses along with the relevant dog harness reviews, so you can make an informed choice when you go to buy. What Makes a No Pull Harness Different? It’s not always easy to choose a dog harness, after all, there are so many on the market that you can choose from. 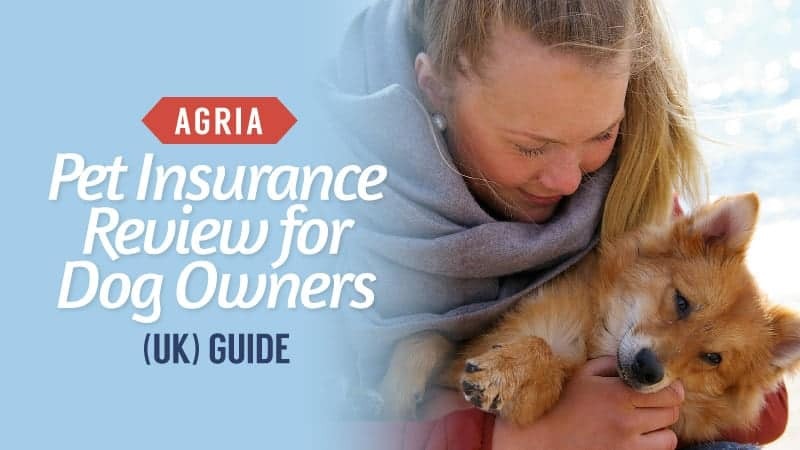 In this section, we look at some of the criteria that will help you to know how to choose the perfect harness for your dog. The first thing to look at is how much you are willing to spend. There can be quite a range of prices for harnesses, especially if you select a model from a designer band, so setting a budget will really help you to narrow down your options. The size of your chosen harness is incredibly important. After all, you need to make sure it will fit your dog comfortably. After all, there is no such thing as a one size fits all option for your dog. Take precise measurements and compare them with those given in the sizing guide for your chosen harness. 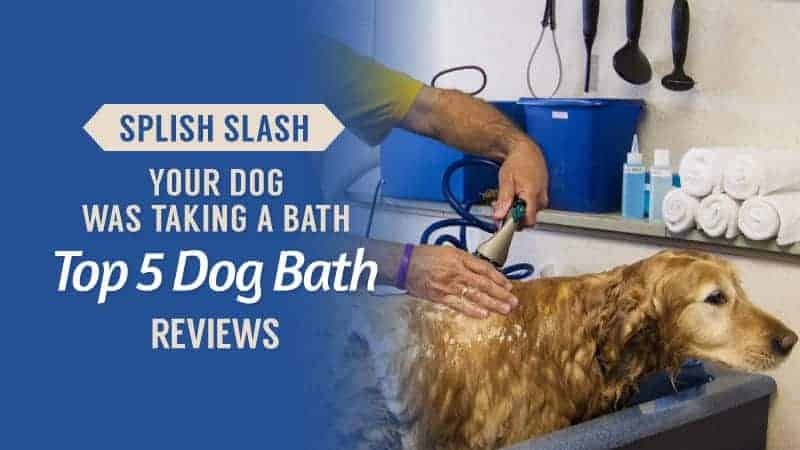 The size is key – you don’t want to find that it is too small and cutting into your dog’s skin, or so big that it slides off them. A harness that is adjustable is also a good thing to have. This means you can change the tightness around the shoulders and chest area. This can help to prevent uncomfortable digging into the skin, but also ensures that the harness is tight enough to keep hold of them if they decide to pull hard or struggle. Padding is an absolute must for dogs who pull a lot or if you plan on them wearing the harness for prolonged periods of time (such as hiking or long walks). The padding prevents rubbing against their skin, providing some additional comfort for your dog, as well as preventing irritation and potential sores. Typically, you will find the padding across the chest area as well as the shoulders, as these are the areas that suffer the most strain when pulling. So, when you go to choose a harness, make sure you check out the reviews before you buy. 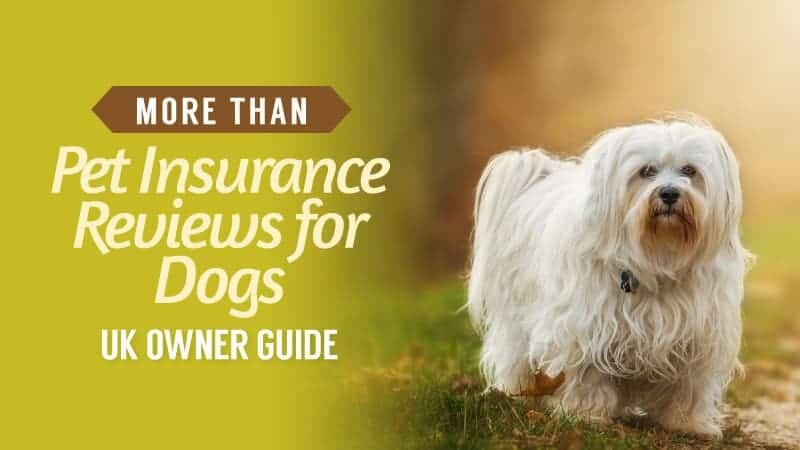 There are a few additional features to consider when it comes to choosing a harness for your dog. The first of these is whether or not there is a handle attached to the harness. This is a useful feature for incredibly powerful dogs that need a little extra strength to hold, but it also assists in the training process for those who are just learning how to behave and is an alternative to a dog barking collar. The front clip makes an excellent alternative to the usual clip that rests around the shoulder area. They offer a little extra control, as well as improved steering when it comes to telling your dog where it needs to go. Plus, it helps to stop encouraging the act of pulling due to the front lead. Some harnesses will also feature reflective strips. This is especially useful if you will be walking at night and need to ensure that your dog is visible to road users when you are on your way home or just setting out for your walk. It keeps them safe, but also helps you to find them if they wander off or get lost in the dark. Now all that’s left is for you to choose the perfect model for you. 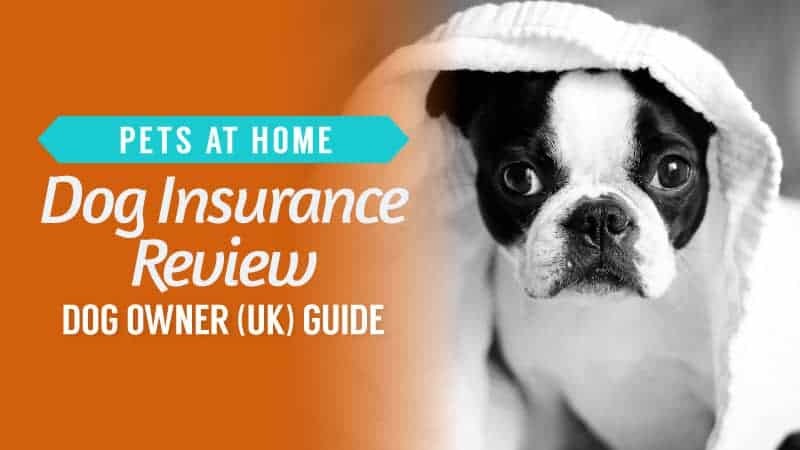 Take a look at our dog harness reviews below. The main thing that makes a no pull harness different from a regular one is the strap that goes across their chest. 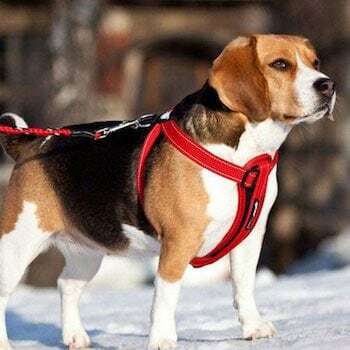 It can also be referred to as a chest-led harness, and you will often find a clip on both the chest strap and the one that goes across the dog’s shoulders. 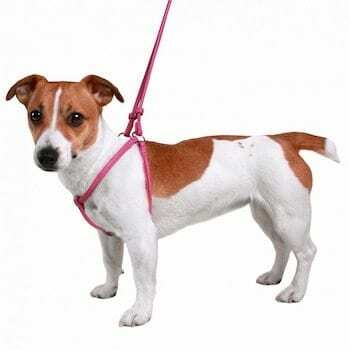 The reason these are used to help eliminate pulling is because a dog’s centre of gravity is located at their chest, and so when they go to pull with this form of harness on, they are unable to and will simply turn around or stop. They don’t cause any pain or discomfort, and act as a great training aid. 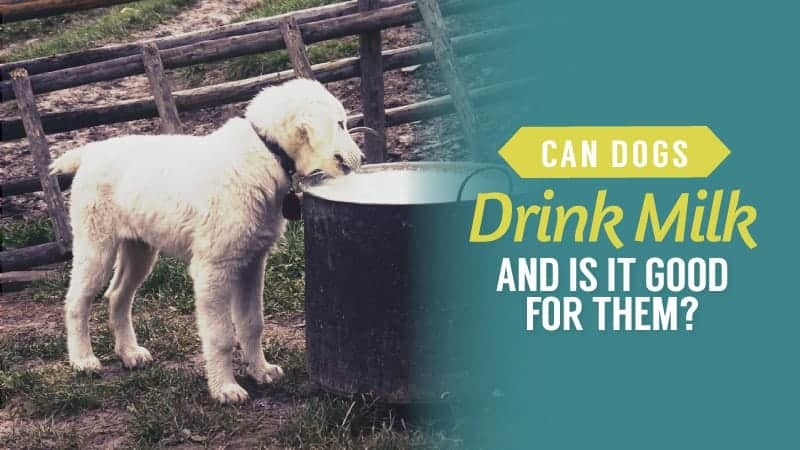 This is a hotly debated topic, and one that sees pet parents everywhere solidly divided on the issue. 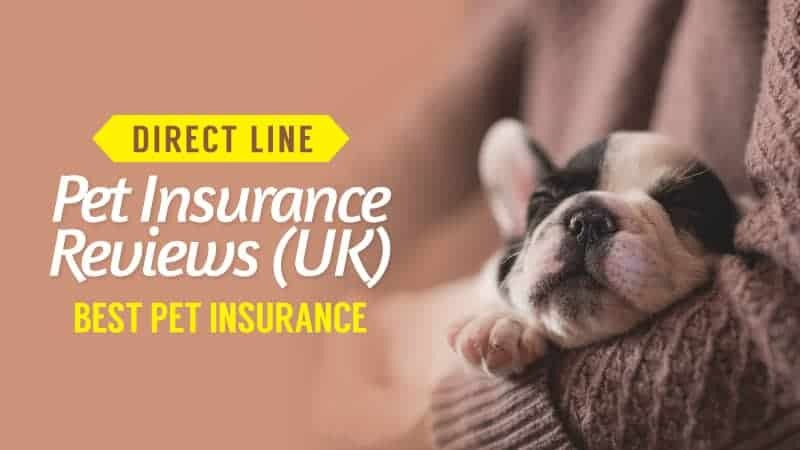 There are situations where one works better than the other, but in this section, we are going to take you through the basics to see which one is the best choice for your dog – a harness or a collar? If you have a dog that is very well trained, rarely pulls, or goes for shorter walks, a collar is usually a good choice to make. They can also be easier for attaching ID tags in case your dog goes missing. Some rescue dogs (or those that are typically nervous) are better suited to wearing collars than harnesses because they cause them less stress. If your dog needs training or pulls a lot, a harness is a better choice because it does not push on the neck. Instead, it presses against the chest which does not cause any discomfort, and instead lets them know that they are pulling too much. 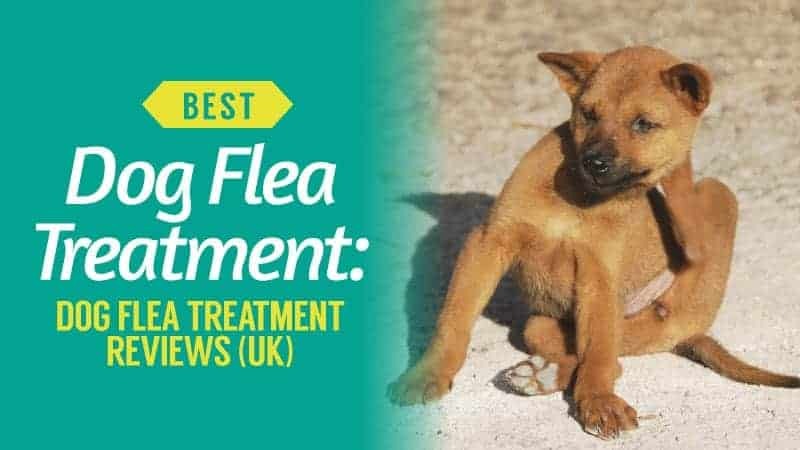 They also tend to give you more control over your dog, and are very well suited to those that are quite large and strong – thus needed that extra level of control. Some dogs will find a collar more comfortable than a harness, and others will be the complete opposite. 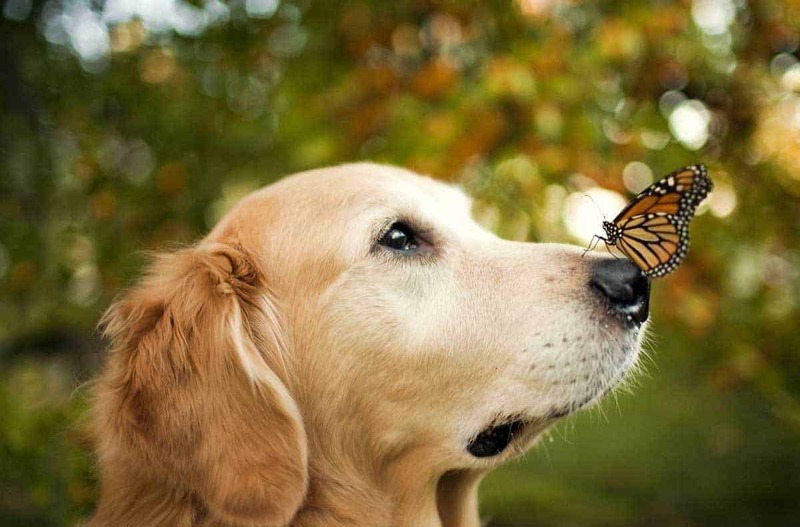 It is all about finding something that works for you and your dog. Hopefully, the little tips above have given you some food for thought when deciding what’s going to be the best decision. 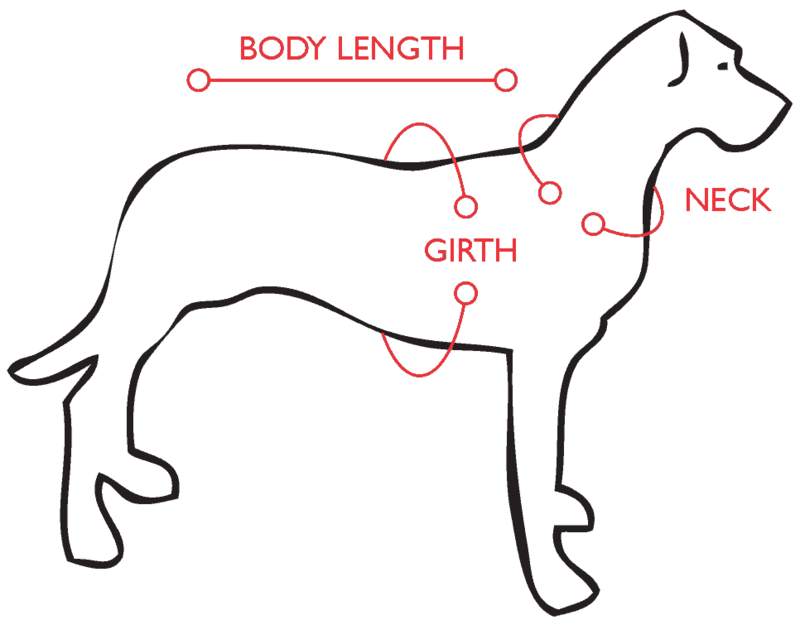 Below, you can find out more about measuring your dog for a harness, as well as the fitting process. For this step, you need to take the tape measure and use it to measure the broadest part of your dog’s chest – usually the area right behind the armpits. Wrap it over the back and ensure it is snug, but not too tight, and record the measurement. Some manufacturers will also want you to measure their neck and body length as well, so make sure you double check things before you buy. Write down the measurements and the weight of your dog and use it for reference when you are buying the harness. The weight helps to determine the comfort and strength of the harness, and this is why it is an important feature. The harness that you choose should be around two inches larger than your measurements, allowing for a comfortable gap and enough room for adjustment if it is needed in the future. If your dog is between sizes, you should always go for the larger one as it can be adjusted whereas the smaller one cannot. When the harness is on, you can check for the tightness by sliding two fingers underneath. If they fit comfortably, the harness is a good size, but if it is tight, it is likely the same for your dog. Fitting the actual harness can be a little tricky at first, especially as they often feel much more complex than a standard collar. 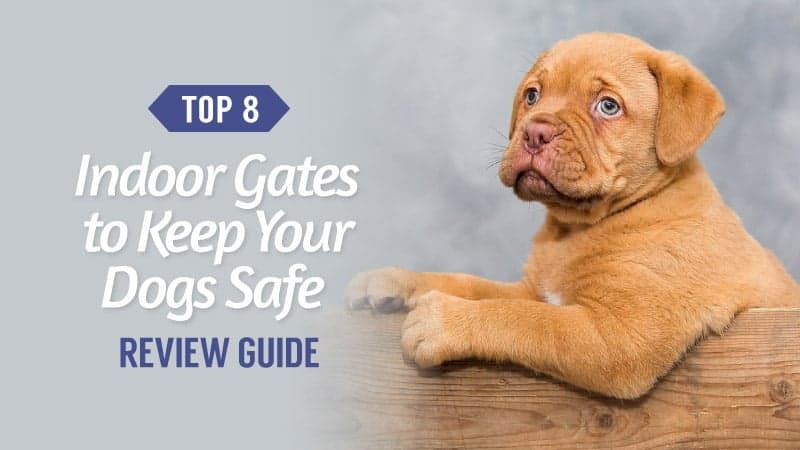 However, there is no need to fear as we have not only grabbed an excellent video guide for you, but also a quick step-by-step to ensure that you feel comfortable getting the harness on your dog. As you can see from the above video, there are five main types of harness on the market. 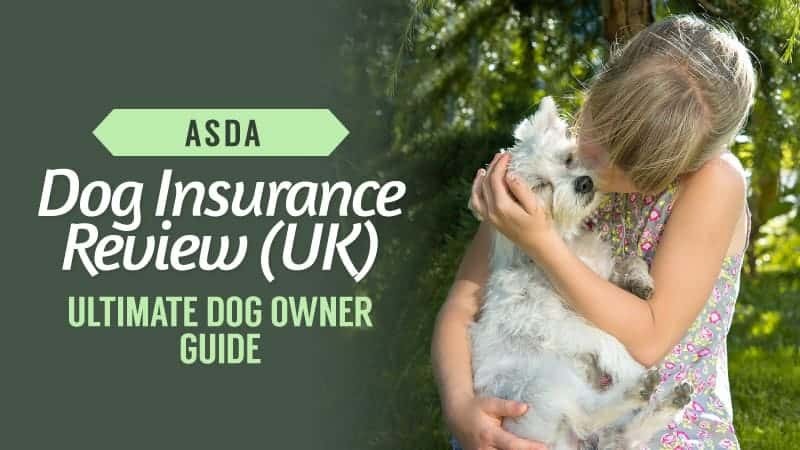 The step-by-step guide in the video has been sourced to help you realise that there doesn’t always have to be a lot of hassle when you actually go to put the harness on. Why is it important to know how to fit a harness though? 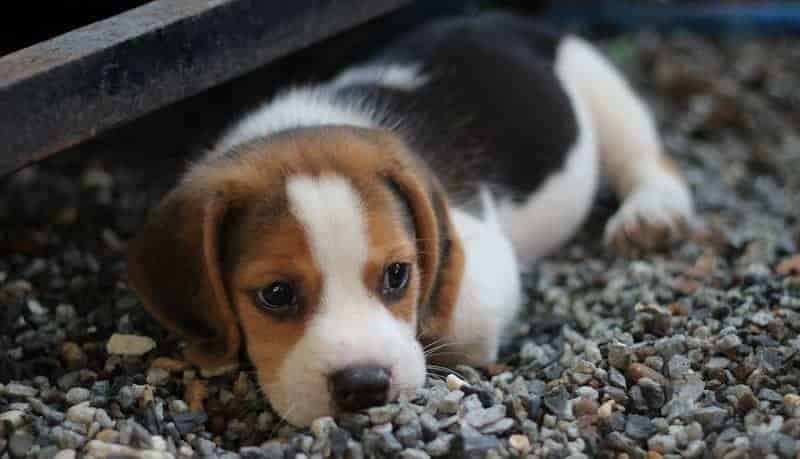 The main reason is your dog’s comfort, as a harness that has not been secured properly or is too tight may cause them to pull more in an effort to readjust things – leading you to think that they are just misbehaving. It could also rub against their chest and underarms, causing soreness and irritation over time. Putting a harness on incorrectly can cause the dog’s gait to become restricted, resulting in the muscles becoming tighter – causing them severe discomfort as well as structural imbalance if left as it is. Similarly, if you don’t make sure that you get the sizing correct, there is the risk of them slipping out of the harness, risking their safety and increasing the risk of them running away or becoming lost – especially if spooked. 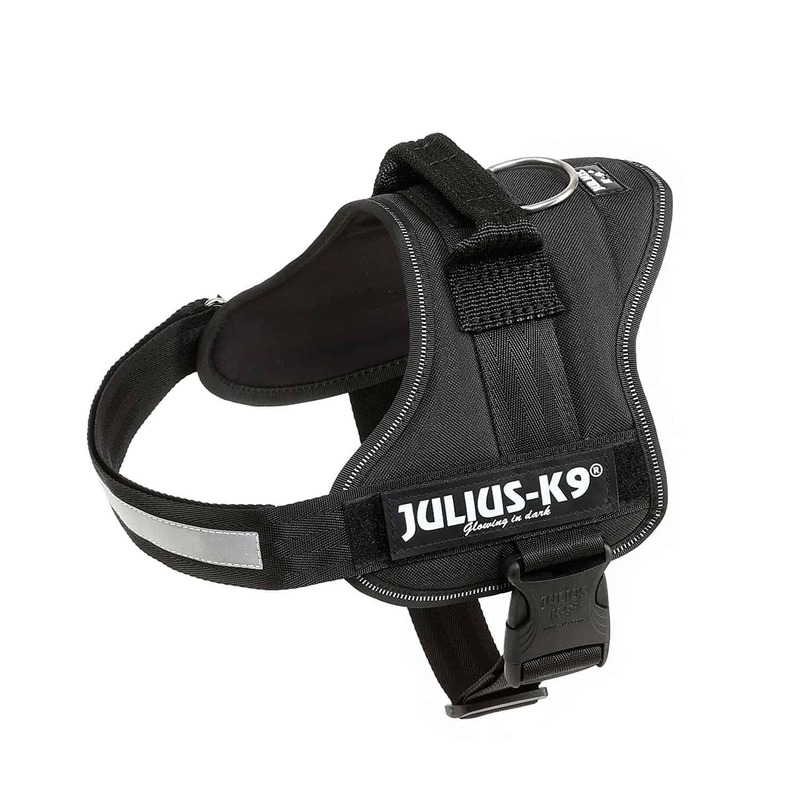 Julius K9 is an excellent brand for dog harnesses, and if you are searching for a no pull model that will really benefit both you and your dog, then you might have found it right here. Take a moment to read the reviews below and see if this will help your training efforts and make your life easier. This harness comes in 20 colours and eight different sizes, so it will fit everything from a little Yorkie to a massive St Bernard. They have been designed in such a way that weight is evenly distributed, ensuring that there is not too much pressure on their back or neck. There are even interchangeable hooks and loops, so you can change where you clip the lead according to your needs. One of the exciting features of this no pull harness is the fact that you have the option to purchase side bags that can be attached to the harness. This is the perfect place to store personal items, identification for your dog, or even treats. There are also light reflective strips on the side for dusk or night time walking. The handle on the back also makes it easy to lift the dog if required at any point. Some customers found that the clips were a little stiff when they first used the harness. This no pull harness comes at an affordable price and from a brand that is well-known and trusted. While there are those who found the clips stiff at first, it should become a little easier over time, and really is a testament to how secure this harness is. With a range of features, as well as the option to add a whole load of accessories, it’s a harness that doesn’t just make walking less stressful for you both, but is also fully customisation. Q: Can you keep the Julius K9 harness on while off the lead ? Q: What's the difference between the Julius K9 sport version and ordinary version? A: Not alot of difference although the sports version is a little stronger. The Sports Harness has a robust, thicker & heavier satin-finish of soft Nylon 3800 webbing. A chest harness often provides an extra level of comfort and support for dogs who are particularly broad and strong. If you are looking for something that matches this description, then it’s worth taking a look at the reviews below. 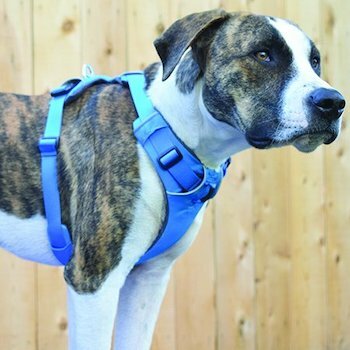 Made for larger dogs, this harness comes in three sizes – medium, large, and extra-large. It is a vest harness, which helps you to maintain better control, but also gives good support across the chest area with a simple padded strap. Made from soft, breathable, and durable material, it is also able to withstand a lot. 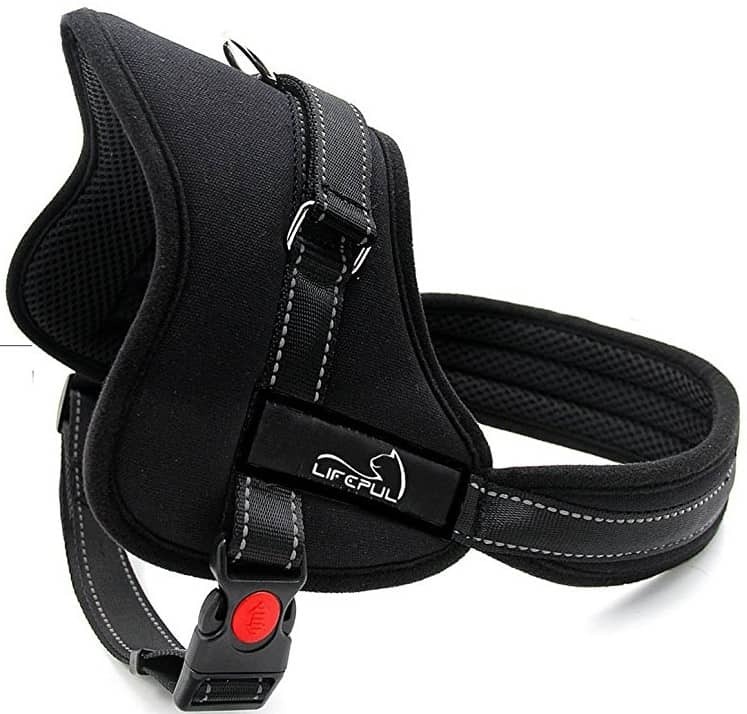 It has a handle on the back for extra control when something really catches their attention, and the ring on the back of the harness is easy to access at all times. There is also an adjustable button for the overall tightness of the harness, but also to help make things easier when it comes to taking it off. The chest area is not adjustable. Can have a slightly loose fit. 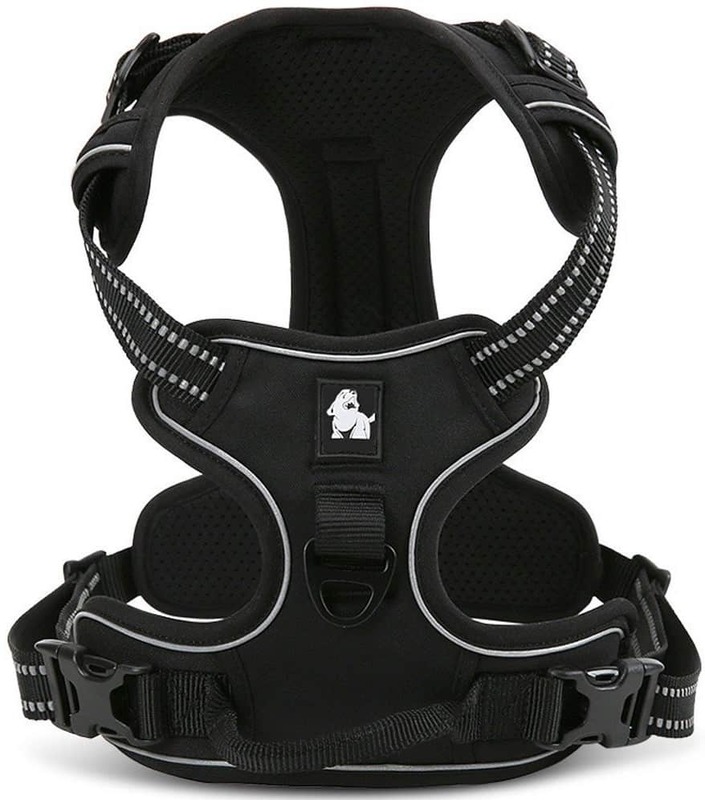 Reasonably priced, this is a good harness for those that don’t want to spend a small fortune on a new harness for their dog. 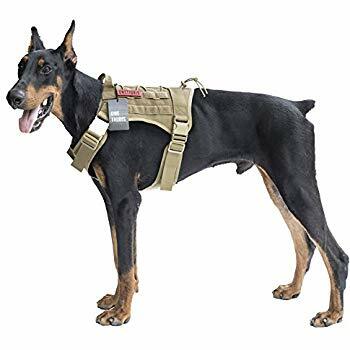 Despite the fact that you cannot adjust the chest area, it has an overall excellent fit as long as you accurately measure your dog before you purchase the harness. 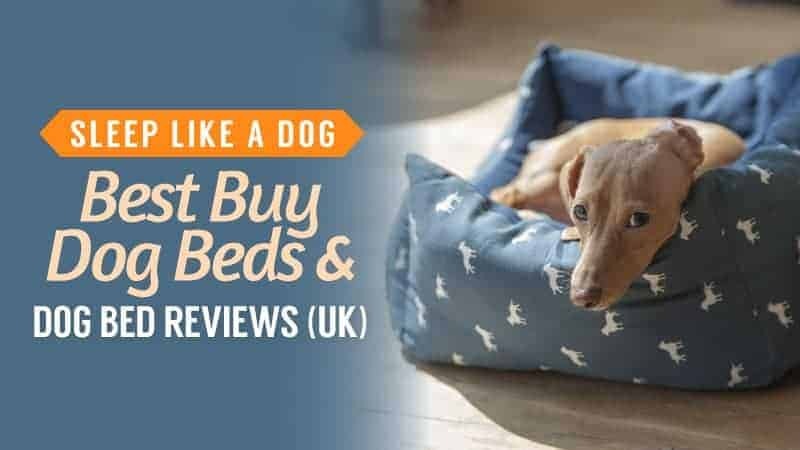 With a handle for added control, as well as comfortable padding for your dog, it’s a great buy at an excellent price. Q: Is there a velco patch on this Lifepul harnss so a in training patch can be added ? A: Yes, there are two Velcro grips, each side on the Lifepul Harness. Dogs that pull often try to tear our arms off when they get excited, which is painful for us, but also harsh on their necks if they are wearing a collar. A no pull harness might just be the answer to your current walking predicament. This harness comes in five sizes, so it is able to fit just about any breed of dog comfortably. It also comes in three colours, allowing you to mix things up if you have more than one dog. There is plenty of padding on the harness, preventing rubbing and keeping things comfy while they walk. Plus, you can attach the lead from the front or the back – which is great for those who want the choice. The option of two lead attachment points is perfect for those who want to train their dogs not to pull effectively, but also for those who want to be able to secure their dog in the car when driving. The straps are fully adjustable, and there are reflective strips on the harness to keep them safe at night. Lightweight and comfortable, your dog is sure to love it. The rings are made of plastic. Can be difficult to get off dogs with small necks. This harness is reasonably priced, making it suitable for most budgets. 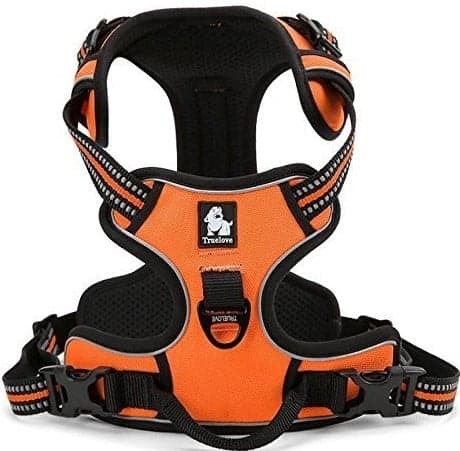 It has a range of excellent features, such as adjustable straps, reflective material, and incredibly comfortable padding, that are sure to leave any dog feeling great when wearing it. Despite a couple of negative points, this harness comes out strong and ready to conquer any walk. Q: Can this Fie Fit harness be used with a retractable lead? A: Yes, you can clip it onto the single ring on the top of the harness. Q: How can you work out the sizing for the harness? A: Measure your dog's chest with a tape, at whatever point gives the widest circumference of front chest. Be sure to set aside 0.7-1.1 inches(2-3cm). Size X-SMALL: 14.6-18.5 inches(37-47cm); SMALL: 18.1-24.4 inches(46-62cm); MEDIUM: 21.3-29.9 inches(54-76cm); LARGE: 25.6-34.3 inches(65-87cm); X-LARGE: 27.6-37.4 inches(70-95cm). For some, a front clip harness is the preferred form. It helps to discourage pulling, while also keeping your dog comfortable. If this is the type of harness you are looking for, it’s worth taking a look here and seeing if this is the right one for you. This harness comes in seven sizes as well as a wide range of colours – so no matter which dog you have, you are sure to find something that works amazingly for you. Your dog also won’t end up choking themselves due to the fact that this is a no pull harness. It gives you more control for a better walk, as well as better training. It is chafe-free as well, so the harness won’t end up rubbing against your dog’s skin when they are walking. 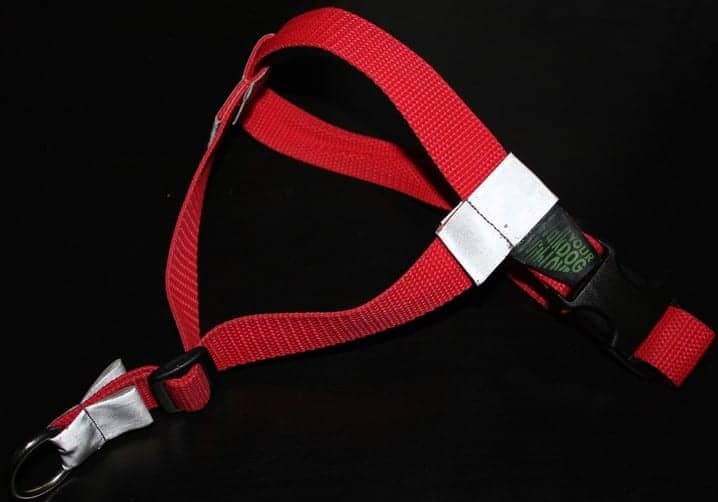 There are also reflective strips on the harness, helping your dog to remain safe at night. Despite its lightweight feel and appearance, it is incredibly durable and strong, making is the perfect choice for dogs of any size. There is no padding, and some dogs do still pull when wearing it, so down to personal experience. Reasonably priced, this harness might not suit all budgets, but it is certainly one to consider putting some pennies aside for. Despite the lack of padding, this material won’t rub against your dog’s skin, and they are sure to feel wonderfully comfortable while wearing it. With reflective strips and an innovative front ring, it is sure to help you train a dog that simply loves to pull. 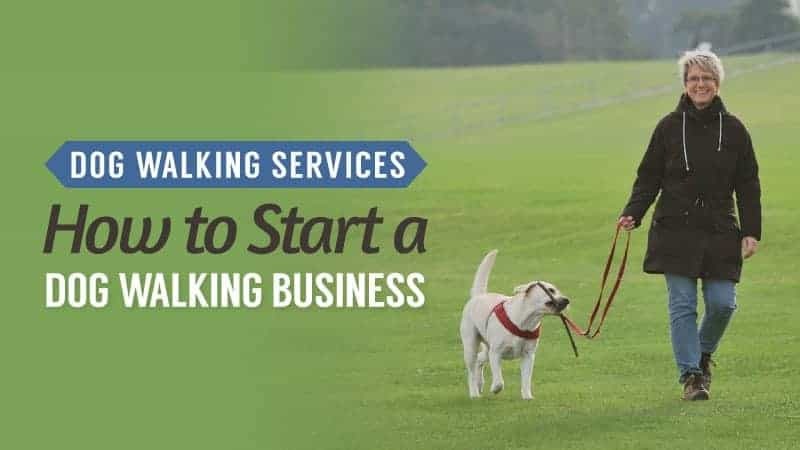 Having a handle often allows you a little more grip and control when it comes to walking your dog – especially if they have a solid and powerful build. The best harness with a handle for your excitable dog could just be this one here. Take a look and see for yourself. This harness comes in five sizes and several different colours, so you will always have a choice when it comes to finding out what is best for your pet. With a stylish look and durable design, it is an excellent option for those who want their pets to look great, but also those who want a little more control when it comes to pulling on walks. The attached handle is comfortable to hold and easy to access, which is great for those that need something they can grab quickly. It also doubles up as a safety belt for use in your car – keeping them safe and secure while you drive. 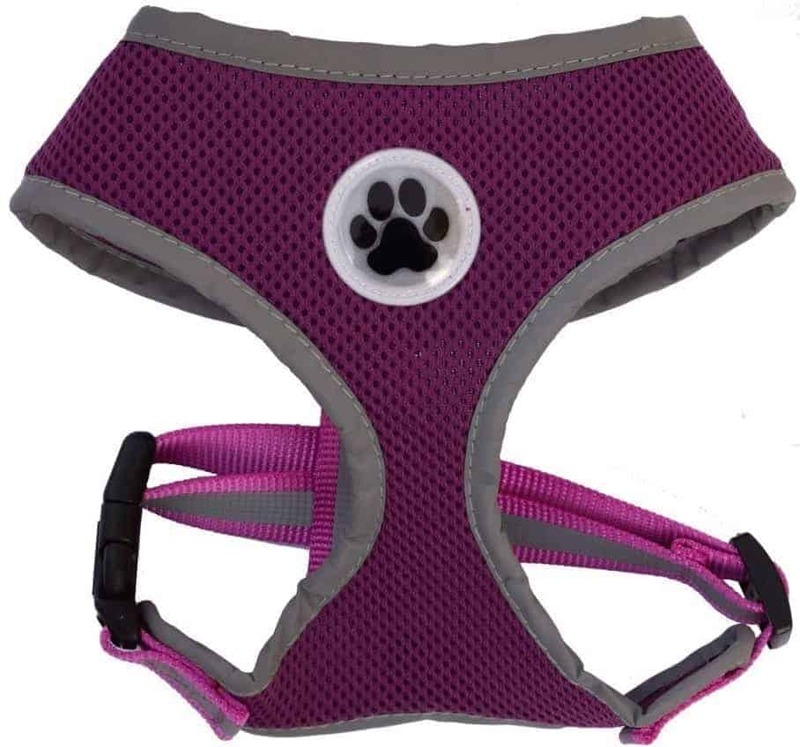 The straps are adjustable, and it comes with reflective strips to keep your pet safe at night. It can have a slightly baggy fit. This harness is reasonably priced, fitting into most budgets nicely. While there have been a couple of niggles with this harness, it is overall one of the top-rated models listed here. With a fully adjustable design, as well as a multifunctional handle, it has a range of features that are sure to keep you and your dog safe, as well as comfortable and happy. Walks have never been better than with one of these. 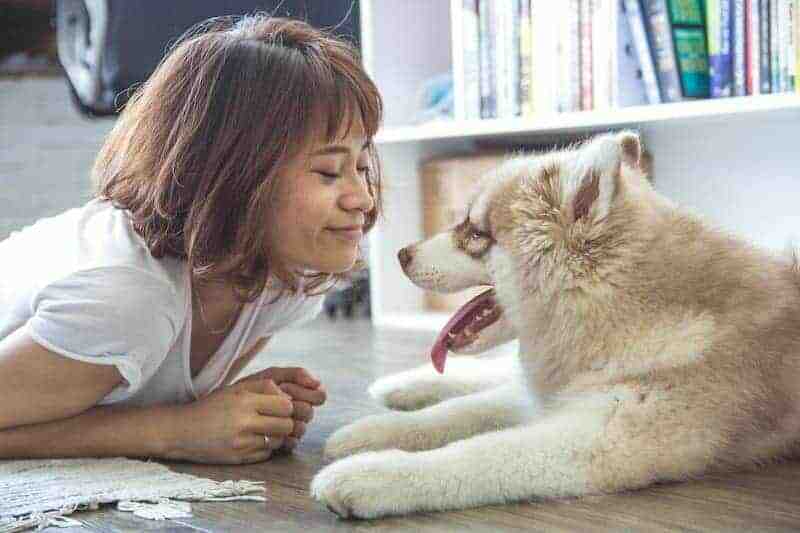 Even the smallest dogs like Chihuahua, Brussels griffon, Pomeranian, Affenpinscher, and Papillon can benefit from a harness – after all, they are able to choke themselves pulling on the lead too. If your tiny canine could benefit from a harness, the this might just be the one you are looking for. This simple harness comes in three great designs, so your pet will be spoiled for choice when it comes to walking time. If you are really looking to treat your pet, there is also the option to purchase a matching collar and lead – leaving you with the full set. Perfect for small dogs, it comes in several sizes to fit just about any little breed. It has a double D-ring on the back of the harness as well, making it extra durable when it comes to pooches that like to try and pull on their walks. There is no padding, and the chest strap is not adjustable. Low in price, this is a great option for those that want a funky harness for their small dogs, but don’t want to spend a great deal of money. While there is no padding and the chest area cannot be adjusted, it makes up for this with the great design and fit. Plus, it has a durable build as well as a range of brilliant patterns to choose from when you go to buy. Puppies are notorious pullers. They would drag us across the world if they could, eager to catch every new sniff and meet every new friend they can. As a result, a harness can be great for training, as well as saving your arm (and their neck). It also comes in four sizes, so nearly every puppy is covered. Plus, there is a wide range of colours to choose from, so you are sure to find something that suits your little fluff ball. There are reflective strips to make walking at night safer, but also to help you keep track of your dog if they get loose while on a walk. The D-ring can be found at the back of the harness, which makes it easy to access. Plus, the whole thing is very durable – so no amount of puppy pulling will break it. Made from lightweight and breathable material, your puppy will hardly notice it’s there. It can be a little tricky to pull over their heads. 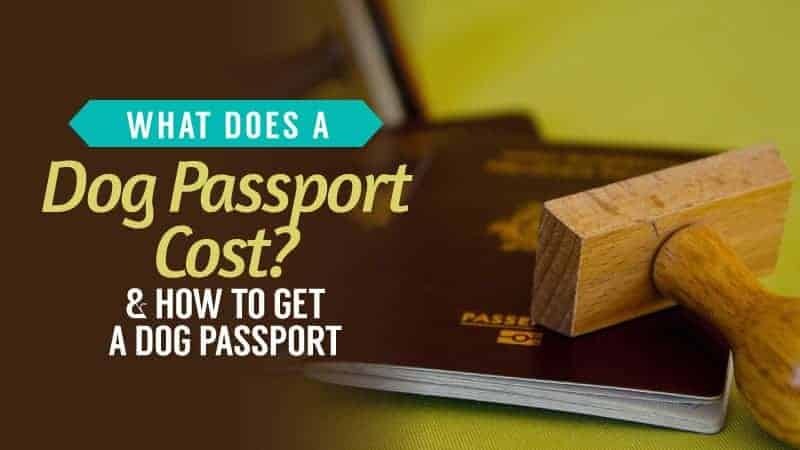 At a very low price, this makes the perfect budget buy for any new puppy owner. After all, they grow so fast that it will be too small for them in no time. 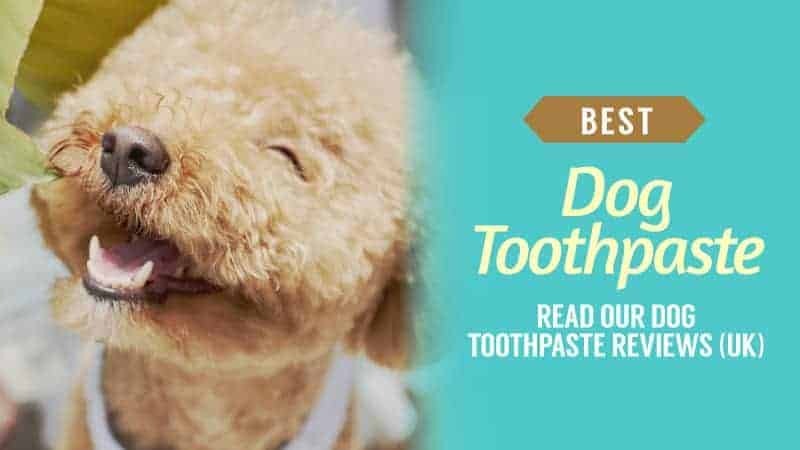 While it can be a little tricky to get over some puppy heads, it does a generally great job and is sure to have them running around safely in no time at all. It’s a great purchase, with a wonderful selection, at an even better price. 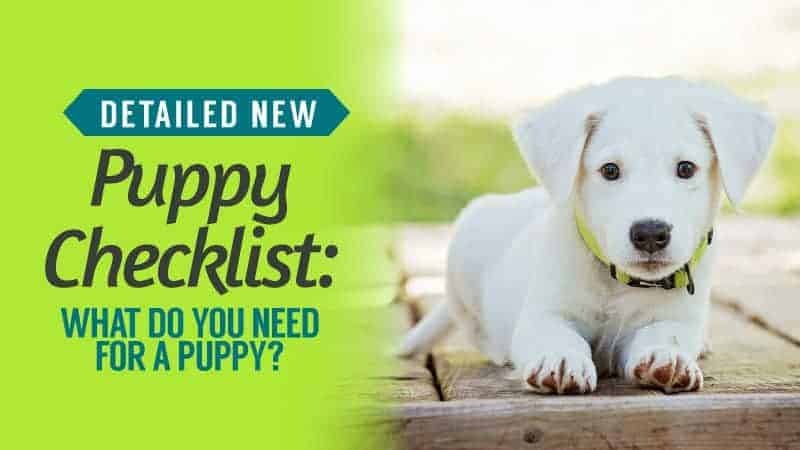 Hopefully, this guide has given you some help when it comes to choosing a harness for your dog. With such a wide range to choose from, you are sure to find a harness type that suits what you are looking for. Whether you want something sweet and stylish, or solid and functional, there is something here that will work for you. 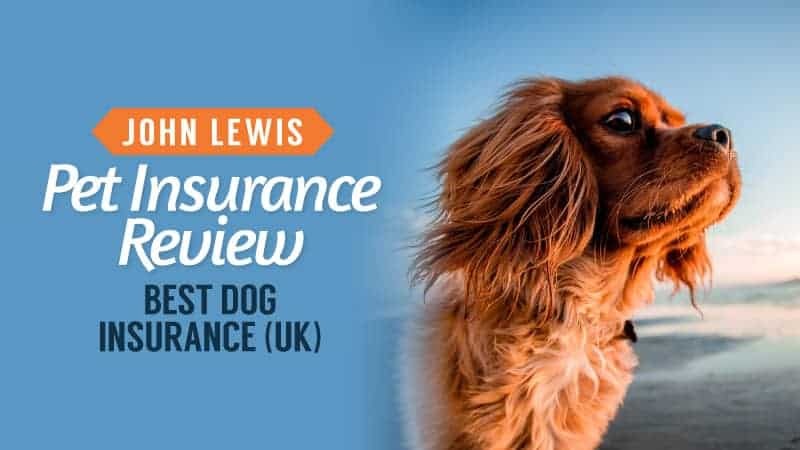 Of course, with so many different types, it’s impossible to discern which is the best dog harness, but each of the ones we have picked is certainly top in the categories. What did you think of our dog harness selection? Are there any that you would have added? We love hearing from you, so feel free to leave us a message in the comments below.